When Trump came out with his bid to be the presidential nominee for the Republican party back in 2015 he was mocked and laughed at. But who's laughing now! Now that he's leading the polls even after a disastrous first debate with Clinton. A Trump presidency is a thought many people don't want to entertain, but it's a prospect that looks less like the stuff of satire and more like a horrible reality. We can but hope it doesn't happen. While we're all sacrificing whatever we need to, to whatever gods we can to stop that from happening, Australian producer Pogo (aka Nick Bertke) has created a much more palatable Trump. And he's done this by taking the weird stuff that comes out of Trump's mouth and remixing it into the funky number "Trumpular." Pogo is well known for taking films like Disney classics and re-editing sound FX and soundbites into catchy tunes. Now he's turned this skill to Trump and the results are totally listenable. Not something you often associate with Trump. 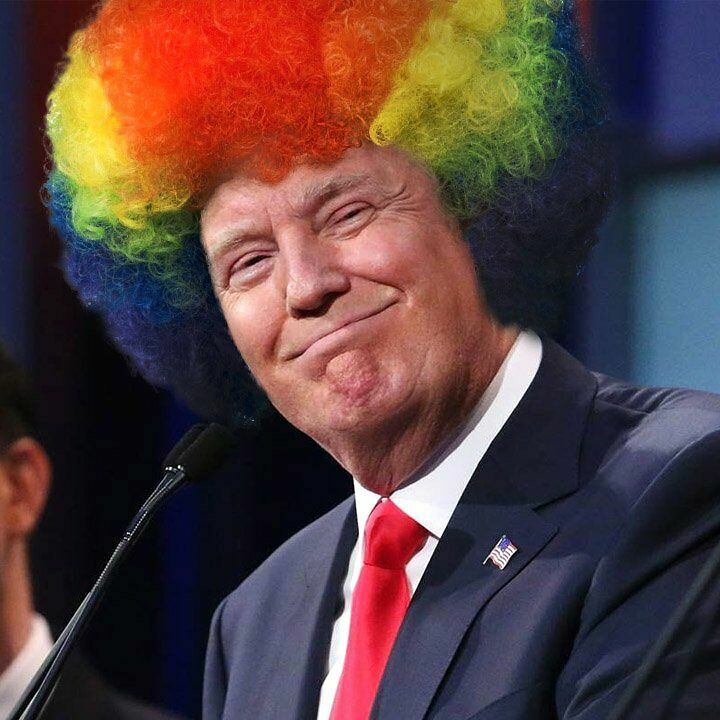 "Trump is such a crazy fucker that I couldn't resist mixing him up." Pogo said after posting the track to Soundcloud. Unfortunately it just serves to reiterate what a total a-hole the real Trump is. If he was anything like he was in this song he'd be much more likeable to the vast majority of people. Still wouldn't want him as president though.